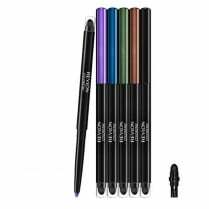 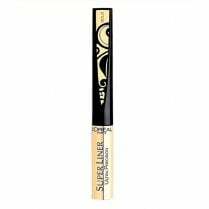 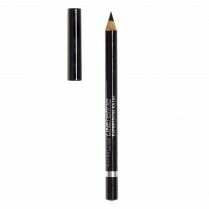 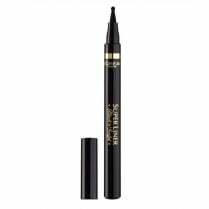 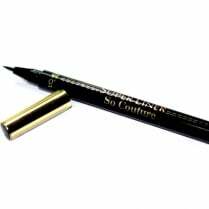 The L'Oreal Infallible Gel Crayon Waterproof Eyeliner is an easy to apply crayon pencil, apply precise lines for intense looks, smudge to create the perfect smokey-eyed effect. 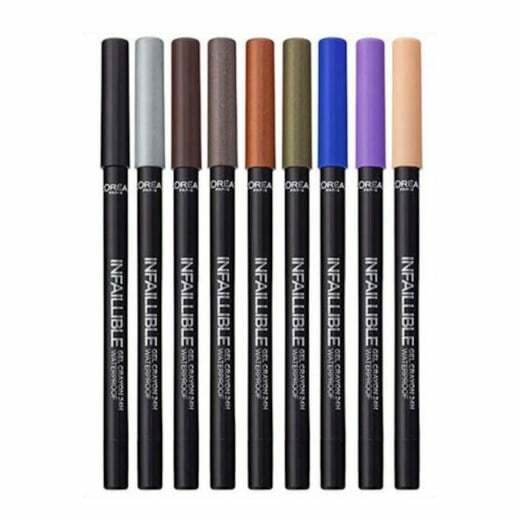 The waterproof gel crayon formula in 3 intensely rich earthy shades lasts up to 24 hours. 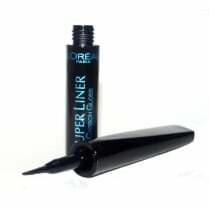 Making your eyes look simply Infallible!